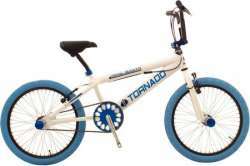 The largest and most affordable Online BMX Bicycles Shop! 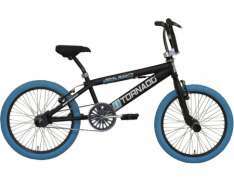 BMX Bicycles shop the largest and most affordable! 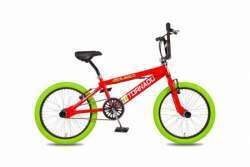 Do you want to buy a BMX Bicycle online? 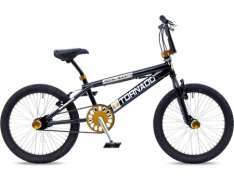 Hollandbikeshop.com has the BMX Bicycles you're looking for. 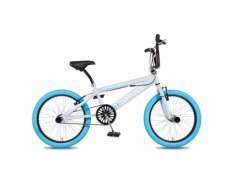 Which BMX Bicycle suits you best of course depends on your biking style. 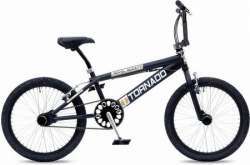 Are you looking for a BMX bike for dirt, street, park, vert or flatland riding? 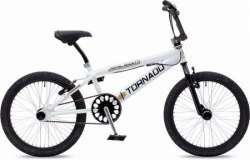 At Hollandbikeshop.com you can find a wide choice of BMX Bicycles by brands like Golden Lion, Haro, Premium, Sunday, Tornado and X-4U. 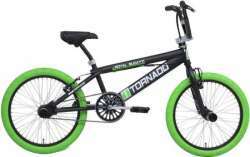 In our wide BMX Bicycle range on Hollandbikeshop.com you can find Bicycle Motocross bikes in various colors, sizes and models, and for every discipline. So you'll surely find the bicycle for BMX riding that you're looking for. 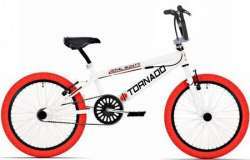 Hollandbikeshop.com is dealer of BMX Bicycles and has a large and affordable range. 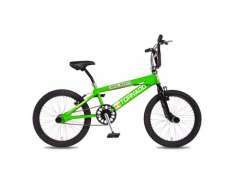 We also often have BMX Bicycles on sale or in our outlet, so keep an eye on our sale button. 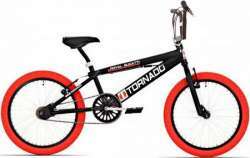 The largest and most affordable online BMX Bicycles bike shop!